Pennsylvania quarterback, a key Howard commit, follows Mike London to William and Mary. William and Mary’s gain continues to be Howard’s loss. 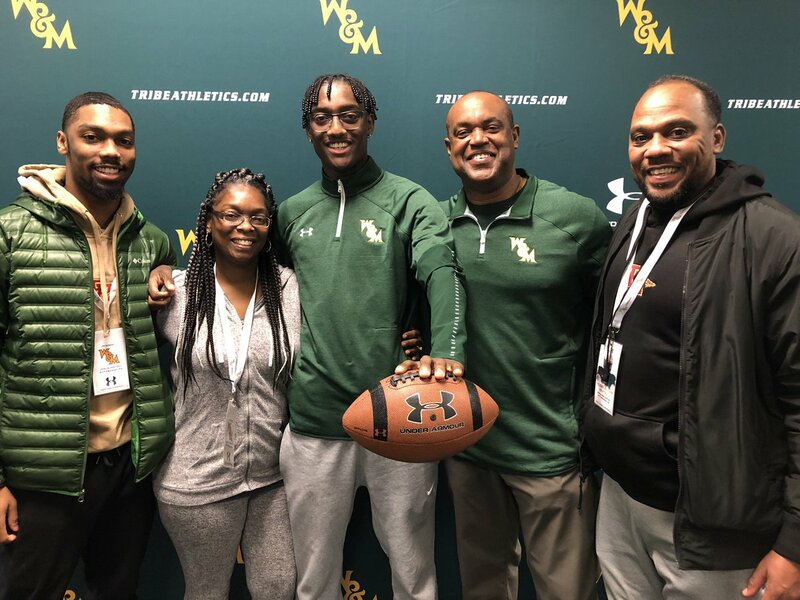 Two weeks after luring Mike London from Washington , D.C. to Williamsburg, William and Mary has landed one of his most prized recruits. Quarterback Hollis Mathis has flipped his commitment from HU to W&M, he announced on Twitter on Sunday morning. The Pittsburgh quarterback’s decision came after a visit to Virginia this weekend to visit the new coach and his staff in his new location. He originally committed to Howard in the summer of 2018. That, of course, was before London moved on to William & Mary along with several members of his staff. The announcement capped off a big weekend for the 6’1 quarterback. He led Penn Hills to a state championship to cap an unbeaten season as a senior. He’s listed as a two-star quarterback by 247Sports.com. Howard, meanwhile, is expected to name Michigan offensive analyst Ron Prince as its new head coach this week.